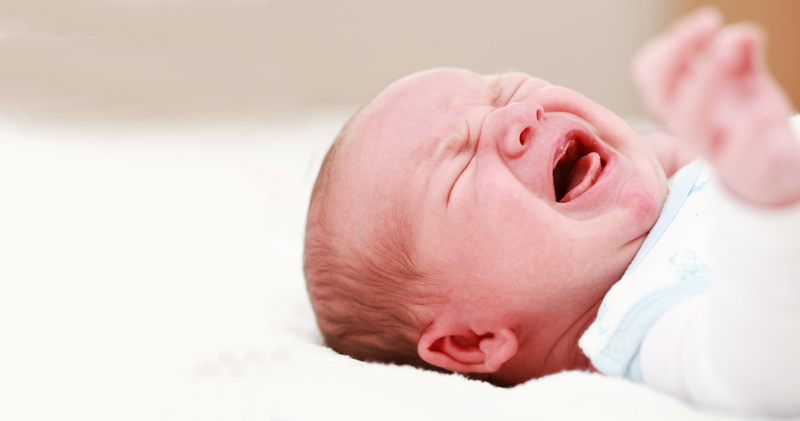 Is your newborn baby unsettled or crying a lot? Too quiet? Some signs that may indicate that your newborn is suffering from a sore neck or sore back from the birth process or the babies position in utero may be an inability for your baby to breastfeed freely from one or both sides, that they constantly lay with their head positioned to the same side, intolerance to carseats or baby carriers, difficulty settling to sleep, or excessive crying for unknown reasons. Dr Belinda Coulton, Dr Becky Hull and myself have done post graduate studies and are trained to assess and treat infants’ and childrens’ muscles, bones and joints for areas of strain, tension and restricted movement. We have found Osteopathy to be a hands-on treatment that uses the most gentle approach possible; which may release these strains by balancing the tension in the body’s tissues and allowing the body’s natural attempts to resolve any problems to take greater effect. Our principal osteopaths have treated thousands of babies and children over the last 25 plus years with consistently good results in our patients. As health professionals trained in medical assessment, we will refer your baby to other health providers if necessary. Birth is a wonderful natural process. It is also very demanding on both mother and baby. The possible effects of restricted space for growth in utero, the considerable forces of labour and birth – especially if there is a difficult or very quick labour, or a caesarean delivery – can all result in your baby not getting off to the best start, which may affect their health long term. If you have any concerns about your baby, please call us today to make an appointment. *Our osteopaths Dr Belinda Coulton and Dr Patrick Callanan have both completed their post graduate certificate in Neonatal and Infant Paediatric Manual Therapy, at Victoria University in 2012.